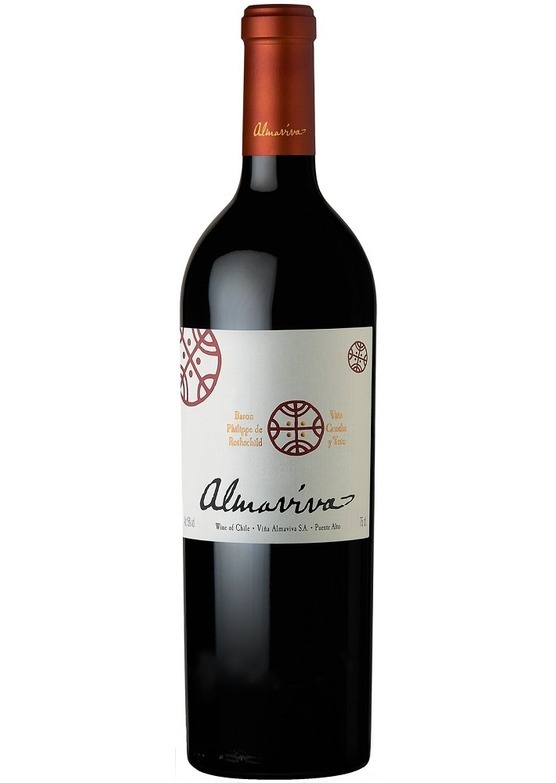 "A very fine and elegant Almaviva with fresh fruit and herb character. Medium-to-full-body, tight and focused with very fine, linear tannins and a chocolate and light cedar undertone to the whole thing. Savory, too. Smoked meat and succulent. It's tight but opens with air. Classicism here. 66% cabernet sauvignon, 24% carmenere, 8% cabernet franc and 2% petit verdot."